A start-up heater kit provides the ideal three basic components to ensure optimum heating under cold conditions. The kit consists of a TITAN TH125L-1 Oil Pad Heater, a TITAN THB60-1 Battery Warmer together with a HS3 Thermostat. 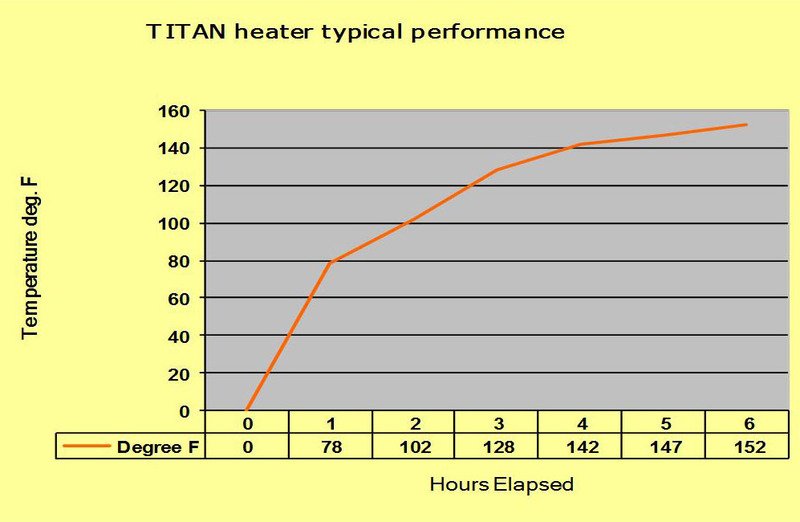 TITAN Pad Heaters are 0.075" (1.9mm) thin flexible silicone oil pan heating pads that areattached to the outside of an oil pan or metal fluid reservoir such as ahydraulic tank. The pad incorporates a 3M peel back adhesive on one side thatbonds onto the metal surface. Once installed, the heater pad will never falloff. TITAN Pad Heaters are supplied with an installation kit and instructions for a complete installation; no special tools or skills are required.